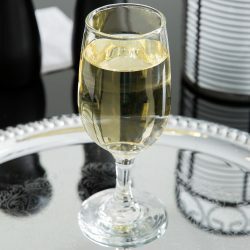 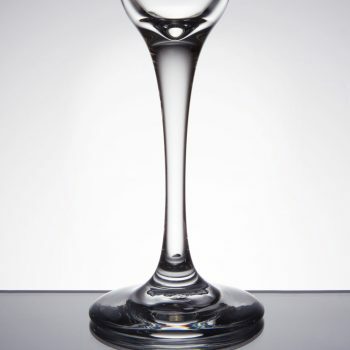 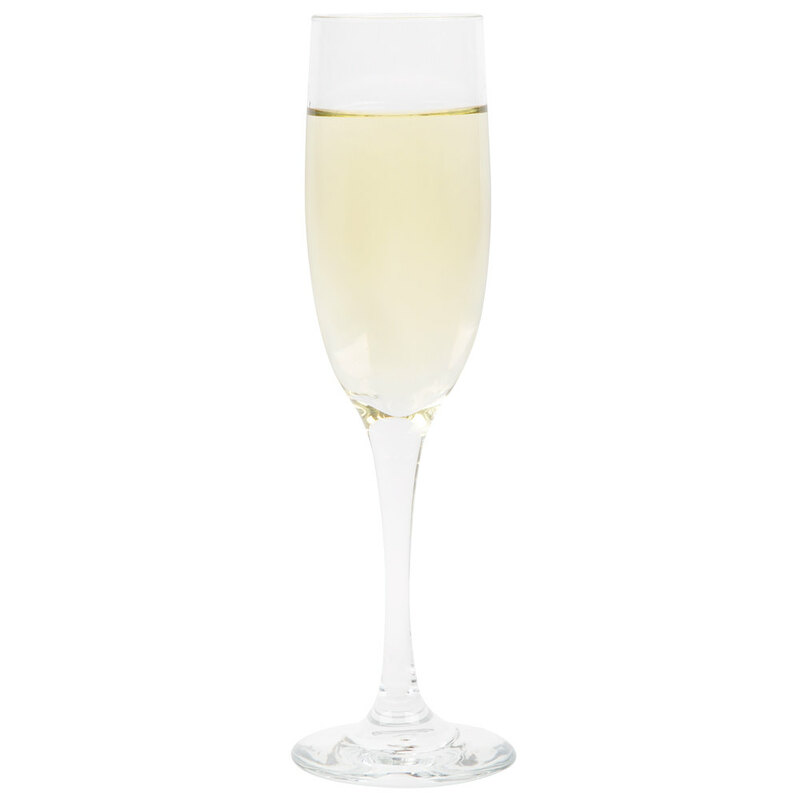 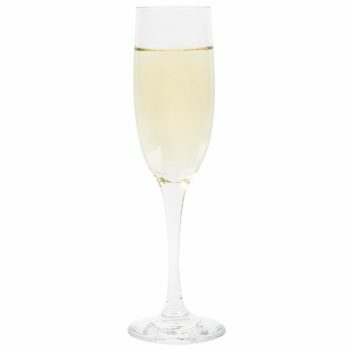 Home / Glassware / Champagne Flute 6 oz. 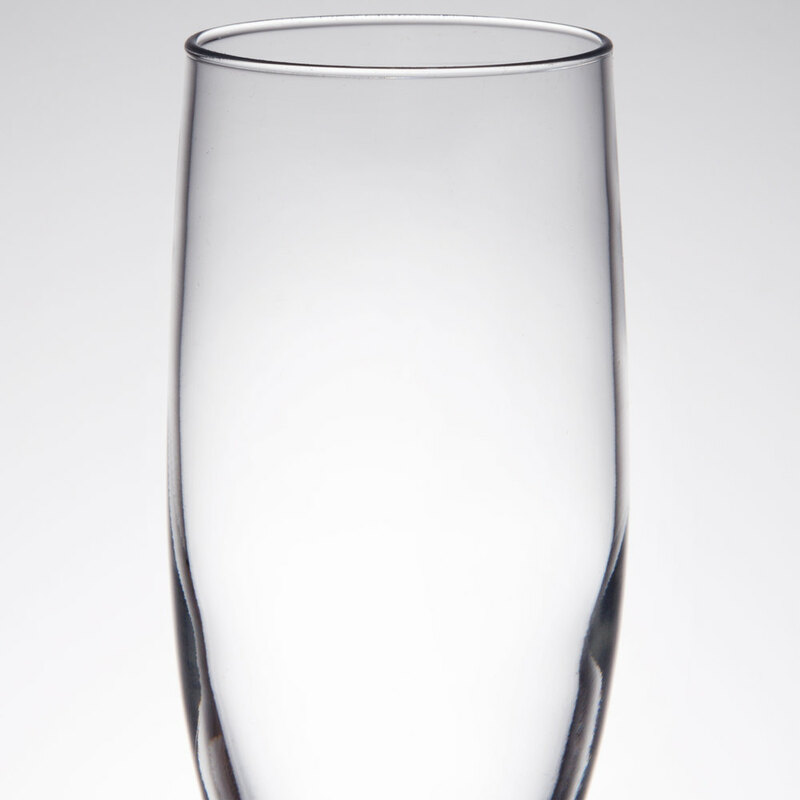 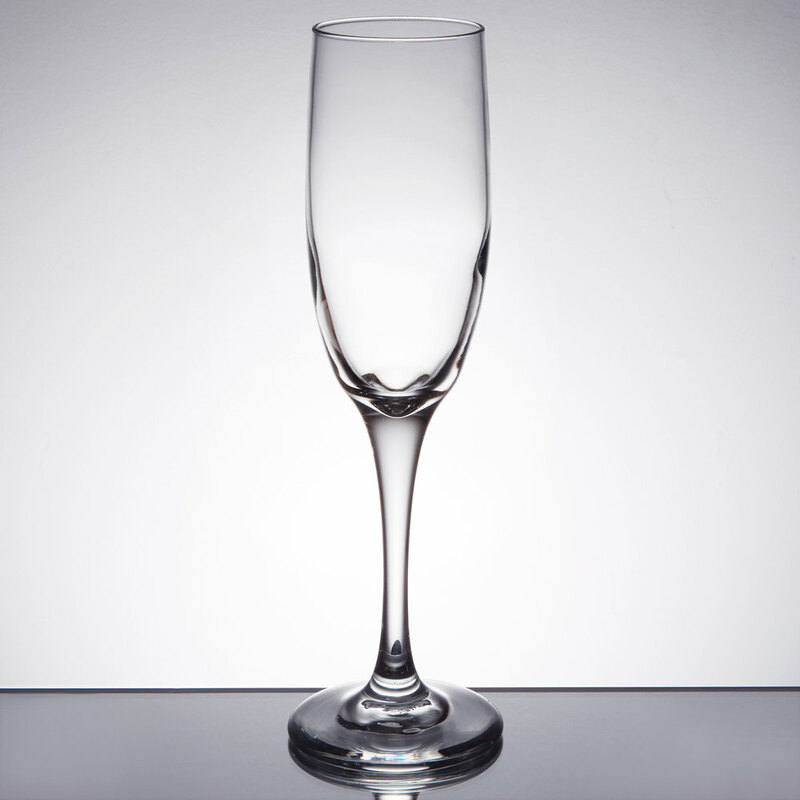 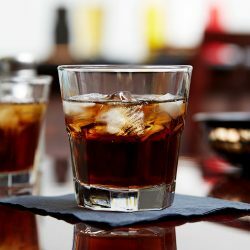 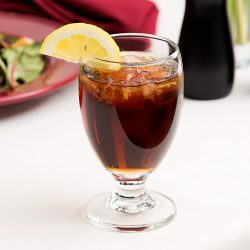 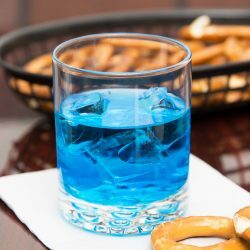 With the Flute Glass, celebration has never been so glamorous. 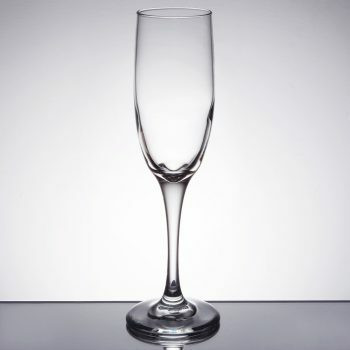 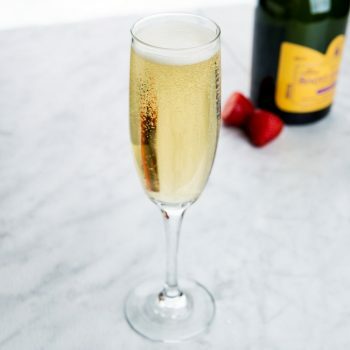 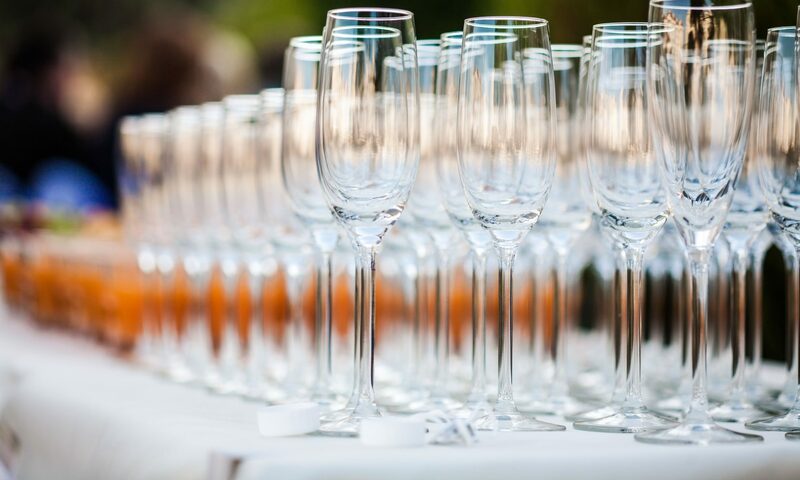 The tall, thin shape of the flute is perfectly designed to showcase rising champagne bubbles as your guests toast to anniversaries, resolutions, and other special occasions.